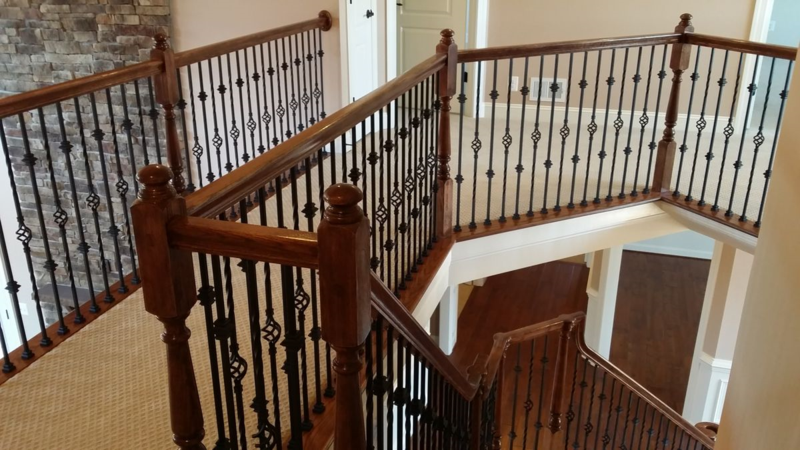 A beautiful wrought iron balusters are often the main distinguishing element of a staircase. Much more than a safety feature, a wrought iron baluster stair railing is an elegant addition to any staircase or balcony. With limitless designs and a dedication to customer service, our team of artisan welders has earned an outstanding reputation for both quality and aesthetics. 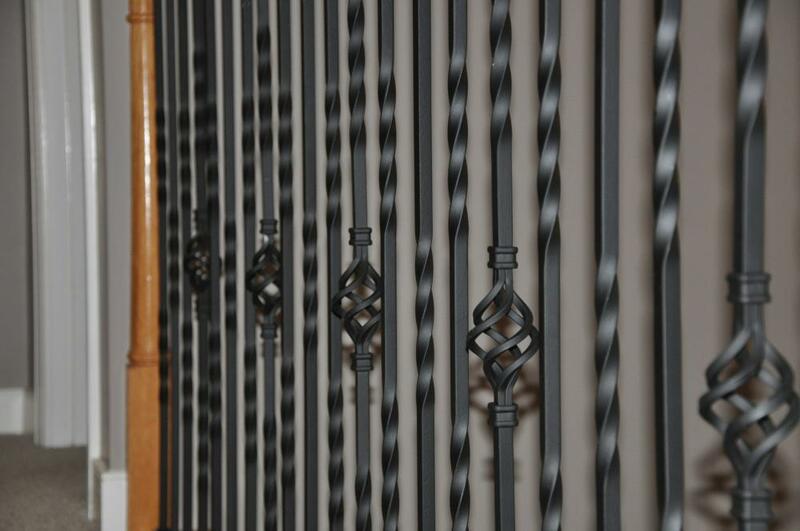 Xinteli offers an assortment of wrought iron balusters from Italy that suit a variety of styles and tastes. 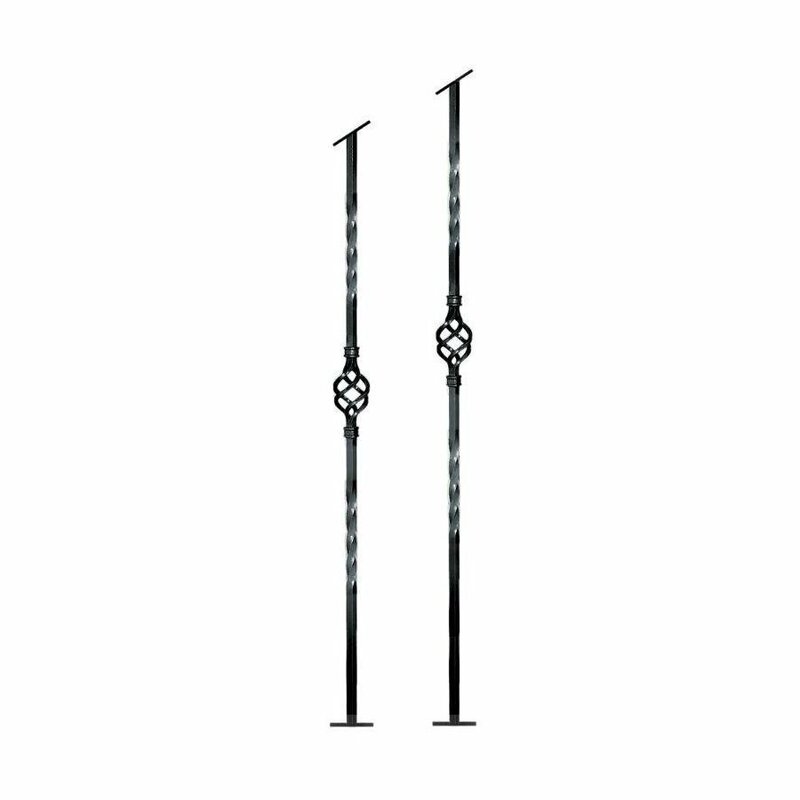 The premium wrought iron stair balusters represent the best in caftsmanship and design and allow you to bring a classic sense of style to your home, both inside and out. These wrought iron balusters have the ability to create striking staircases that full of old-world charm. These railings will make you feel as though you have been transported back to another time. 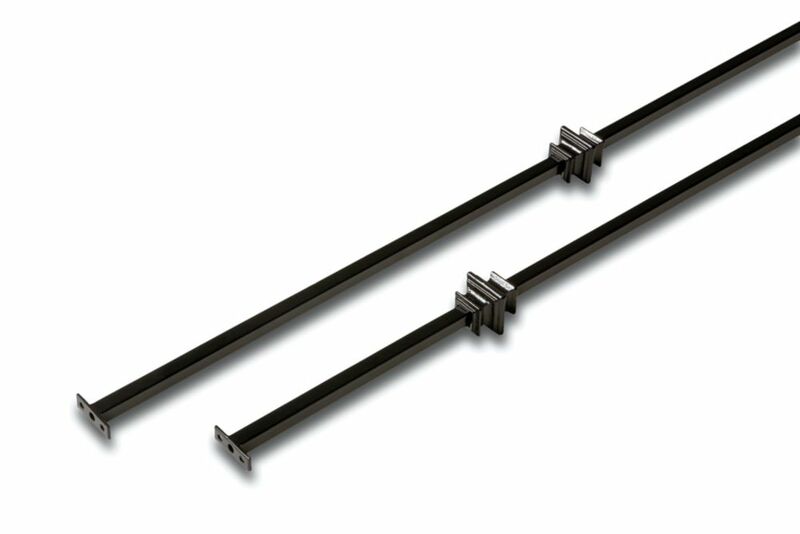 Explore of balusters and be inspired by these iron pieces that are truly works of art. Looking for ideal Wrought Iron Balustrade Manufacturer & supplier ? We have a wide selection at great prices to help you get creative. All the Wrought Iron Stair Balusters are quality guaranteed. We are China Origin Factory of Wrought Iron Stair Parts. If you have any question, please feel free to contact us.